With the continuous improvement of people's living water products, the tourism industry is constantly hot, and the management departments of tourist attractions have also racked their brains to attract more tourists to visit their scenic spots. Visitors come to send money. God of Wealth, must have a good hospitality, and some of the more dangerous projects or road sections will choose to install a H Post Fence to protect. The scenic spot is to attract tourists by beautiful scenery. 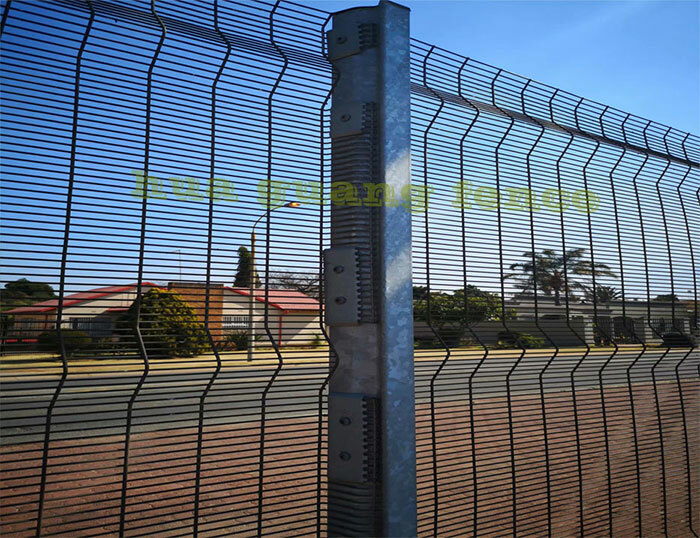 The safety barrier you install needs to be coordinated with the surrounding scenery, and it cannot be affected. Tourists’ mood. If you make a particularly awkward color, it will be very bad for visitors to have a visual impact. If you are not good, you will get a headline on a certain news. Don't think about your scenic spot. 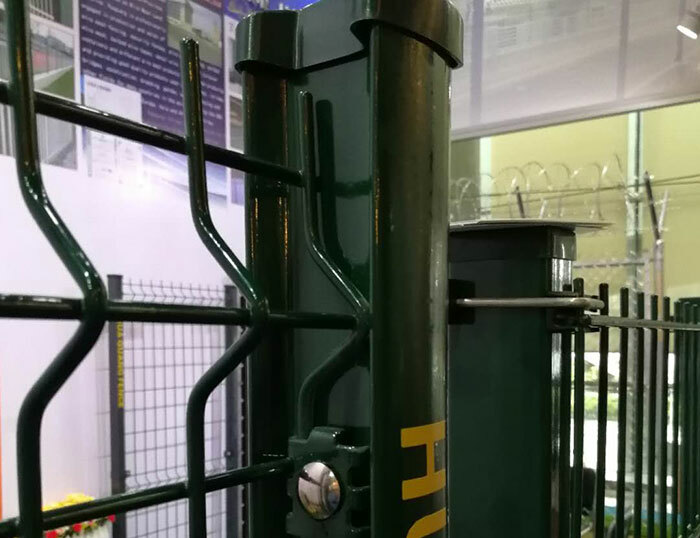 Therefore, the Decorative Wire Mesh Panel of the scenic area must be stronger than the ordinary isolation barrier and also coordinated with the surrounding environment. The diversity of the surface color can solve this problem well. 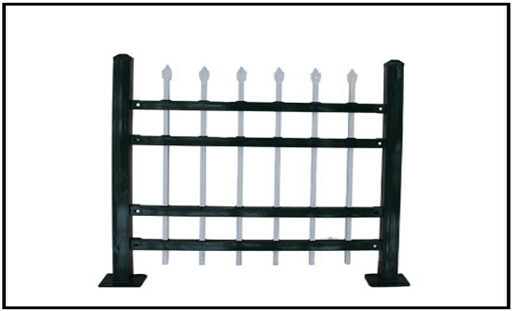 There are also a large number of optional styles for the safety barrier. Different styles can be designed according to different requirements to meet the requirements of adding color to the scenery. Even if you can't provide better results, you can't pull your back.